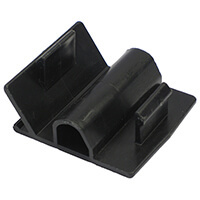 When it comes to adding Accessories to your Towbar or you Cycle Carrier we've got lots available for you to choose from! If you need a few pointers as to which parts you need our handy guide below gives you a few pointers as to what you might need for your towbar or cycle carrier. 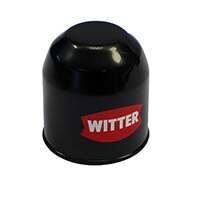 Witter Towballs are designed to be attached to interchangeable on your flange style towbar to allow you to tow you trailer or caravan. The two main towballs we have are the Z11 which is for all standard towing and the Z13 ALKO towball which is for use with ALKO stabilisers which can be found on some caravans. 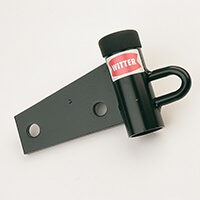 Witter Towbar towing couplings are designed to be attached to any standard four hole towing plate on your towing vehicle and are designed to accommodate all UK mainstream coupling attachments. 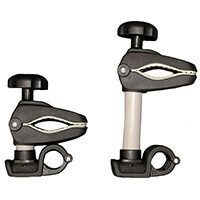 The coupling allows you to adjust the towball height easily on a commercial towbar. 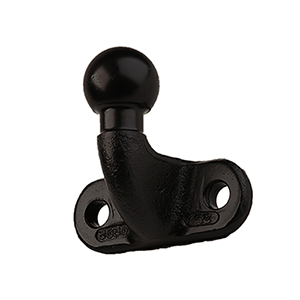 Our Ball and Pin couplings are specifically designed to meet the requirements for a mixed trailer fleets, and precision engineered to provide full articulation both in the jaw and on the ball, and are all certified to REG55 The robust single piece high tensile steel forging has the standard two bolt face mounting. As towbars are subject to harsh outside weather conditions, we know you want to keep your towball protected from the elements when it isn't in use. Picking the right cover for you of towbar is simple, just take a look at our guide below to help you get the right one for your towbar. 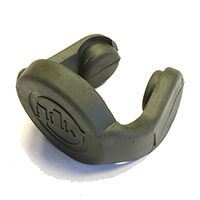 Our flexible towball boot is designed for any of our standard flange towbars with a Z11 towball. Providing cover to the towball and the rest of the coupling to stop the nuts and botls from rusting. 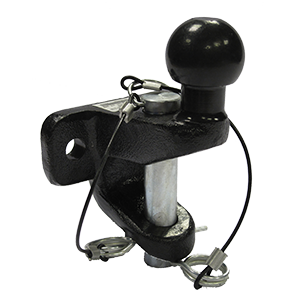 Similar to our towball boot the ALKO towball cover is designed for any flange towbar with a Z13 towball attached, which will be used to tow anything with an ALKO stabiliser. 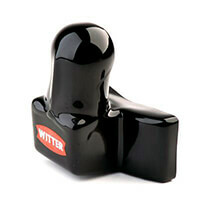 Our Swan Neck Towball cover provides protection of the towball for any swan neck towbar. The hard polyethylene cover helps to keep your towball protected from harsh weather conditions and road debris. 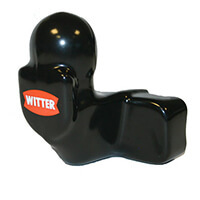 Our Detachable Weather cover is designed to give protection to the neck housing on any detachable towbar. When the neck is detached the cover sits inside the housing protecting it for when you next use the neck. The Stowbar weather cover is designed for any Stowbar detachable towbars, silver or gold neck types with a semi automatic mechanism. 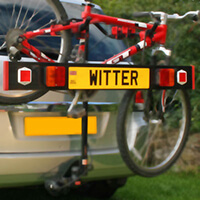 We've got lots of accessories available for you cycle carrier to help you make the most of your carrier! Take a look below at our quick guide or you can find lots more information on our cycle carrier in our guide on Cycle Carriers. 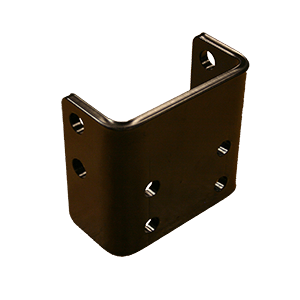 Replacement Base plates are available for all of our Tow and Carry Cycle Carriers. As long as you know the make of your carrier it is easy to pick which replacement base plate you need so it can be easier to swap your carrier between vehicles that you want to transport your bikes with. Lockable handles are available for the arms on your ZX200 or ZX300 cycle carrier, they come in sets of 2, 3 and 4 and are easy to swap over. The lockable handles come with a set of keys so as soon as the clamps have been tightened around the frame of your bike they can be locked into place for extra security. It is now a legal requirement for you to have your lights and registration plate visible when carrying anything on the rear of your vehicle. If they are not visible this can lead to a fine to the driver of the vehicle, so if you haven't got a light board on your carrier you can purchase one on our website to easily attach to our tow and carry range.